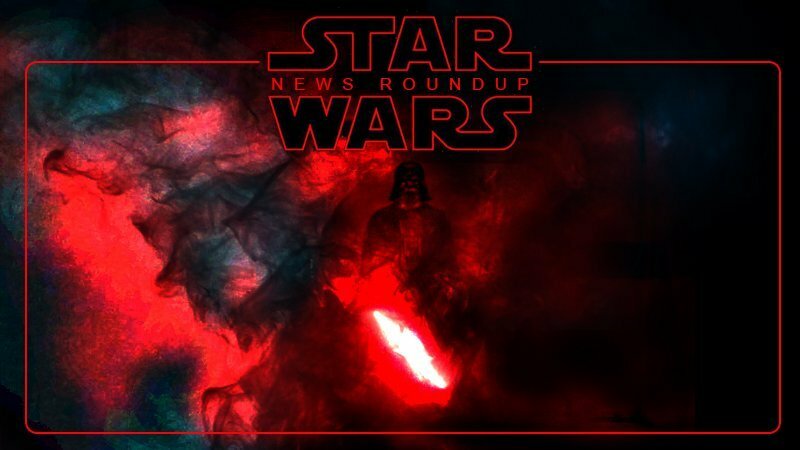 The purpose of this roundup is to put all the Star Wars news from the week of August 10, 2018 in one location. If you read this each week, you should be able to converse fluently with any Star Wars fan on everything from the latest Star Wars developments to the latest toys. And maybe you’ll even share with them something that they might have missed. Just finished writing an outline for a TV pilot that is probably one of the most exciting things I’ve ever had the chance to do. If I could wave a magic wand and make any current project real, it’d be this one. Stay tuned. The post The Star Wars News Roundup for August 10, 2018 appeared first on ComingSoon.net.